If you haven't done so yet, I strongly encourage you to first study and understand what the Grace of God is before reading this piece. 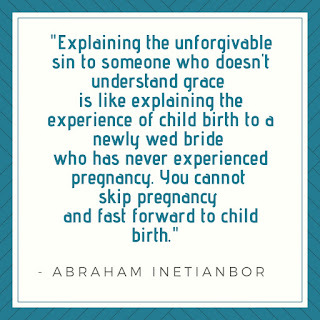 It will help you get a better picture of what this unforgivable sin really is in biblical terms. Christians sin but they do not practice sin. Let's say you can't swim and you are drowning. The Holy Spirit came to your aid with the lifeline that can save your life. 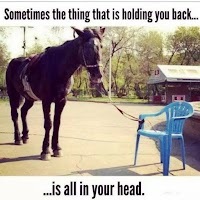 You rejected it or you deliberately let go after first holding on. So sin against the Holy Spirit is like telling the Holy Spirit to "go kick rocks" when you're being offered the lifeline call grace. Why is this sin against the Holy Spirit different from "sin" you may ask. 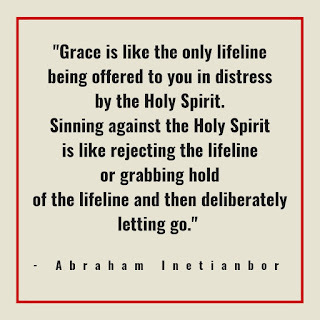 It is different because grabbing hold of the lifeline (grace) and "slipping off" is not the same as deliberately letting go. It's just like Peter did when he took his eyes off Jesus (Matthew 14:22-33). The cry for help by Peter represents repentance and the repentance was followed by action when he reached out to accept Jesus' hand showing willingness to be saved. Those who outright reject or deliberately let go have no interest in honest repentance. 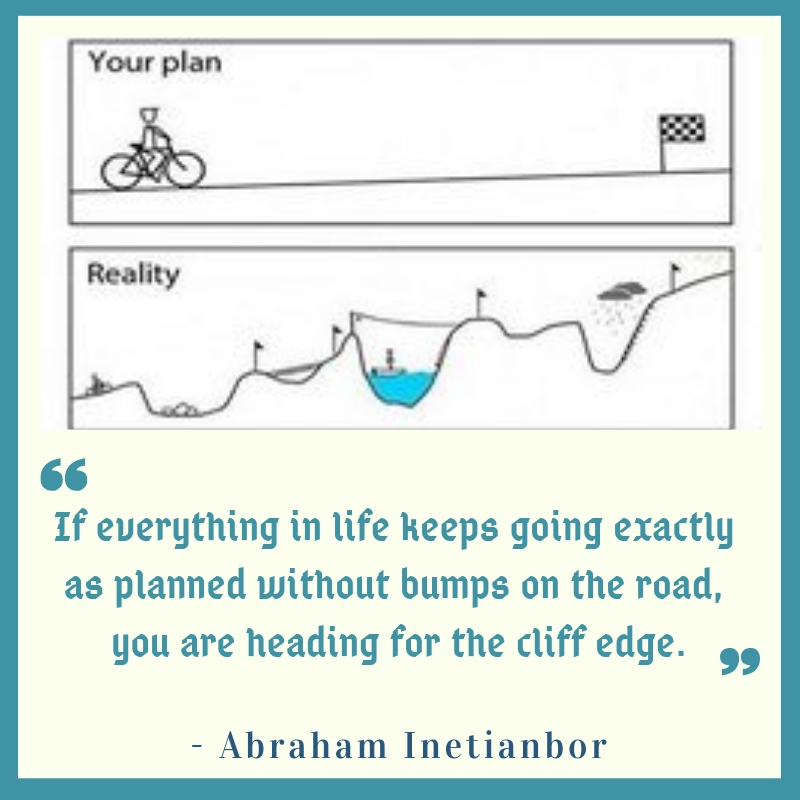 The good news is, the lifeline will always be available to those willing to gab it and hold on.Your time only runs out when you take your last breath, which can be any day. As you can see from the Peter story, he cried out for help saying "Lord, save me!" after slipping off and Jesus gave him the lifeline again to get back to the surface. Yes, I said again because the first lifeline was when Peter got of the boat and walked on water with his eyes fixed on Jesus who authored Peter's faith by saying "Come." The invitation Peter accepted was the first lifeline and then he started to slip off just like we do when we sin. Jesus finished the faith (He authored or started for Peter) when He picked Peter back up. This is why the Hebrew writer referred to Jesus as the author and finisher of our faith as long as we keep our eyes on Him. 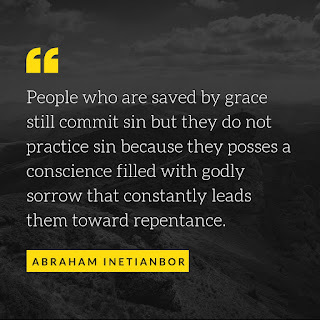 This unforgivable sin is a deliberate refusal to have godly sorrow in our lives because godly sorrow is the only thing the produces genuine repentance (2 Corinthians 7:10). This kind of godly sorrow is what caused those in Acts 2 to be pricked in their hearts and ask the question about what they must do to be saved. 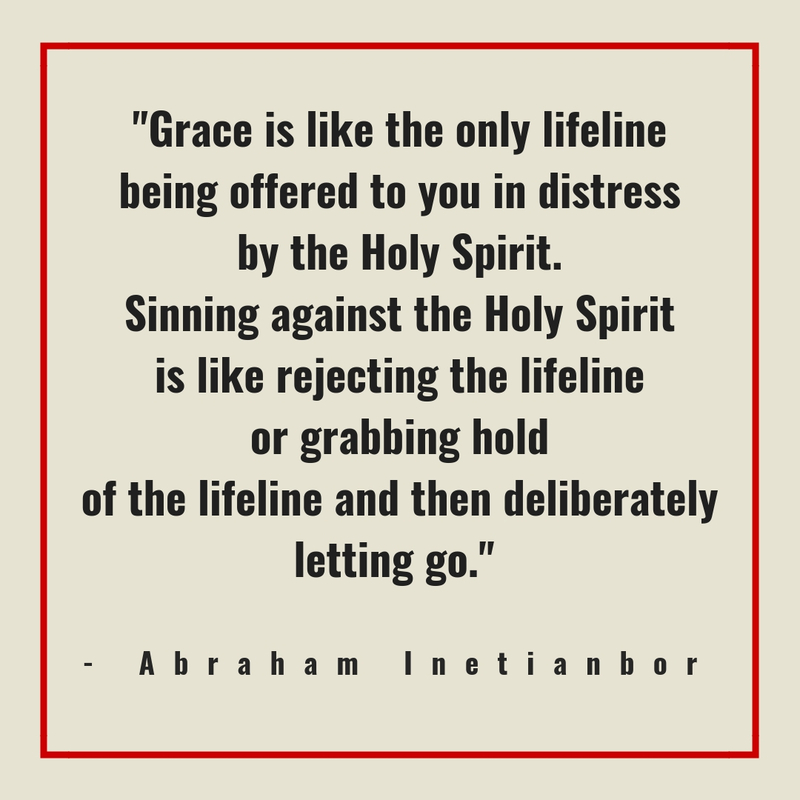 The only sin against grace or the Holy Spirit is the deliberate (Hebrews 10:26) rejection of this Holy Spirit (grace) as made clear in Hebrews 10:28. The key word here is rejection. The Hebrew writer, which I strongly believe is Paul was making a comparison when he cited the rejection of the law under Moses and the consequences that followed. In the same manner, verse 29 makes it clear that such rejection for grace or the Holy spirit will result in spiritual death, which happens after judgement. Remember, under the old law as mentioned in that scripture, the condemnation occurred after the testimony of the witnesses. In the same way, our judgement is sealed the day we physically die (before or at His coming). God is serious about the consequences of rejection or forsaking Him. 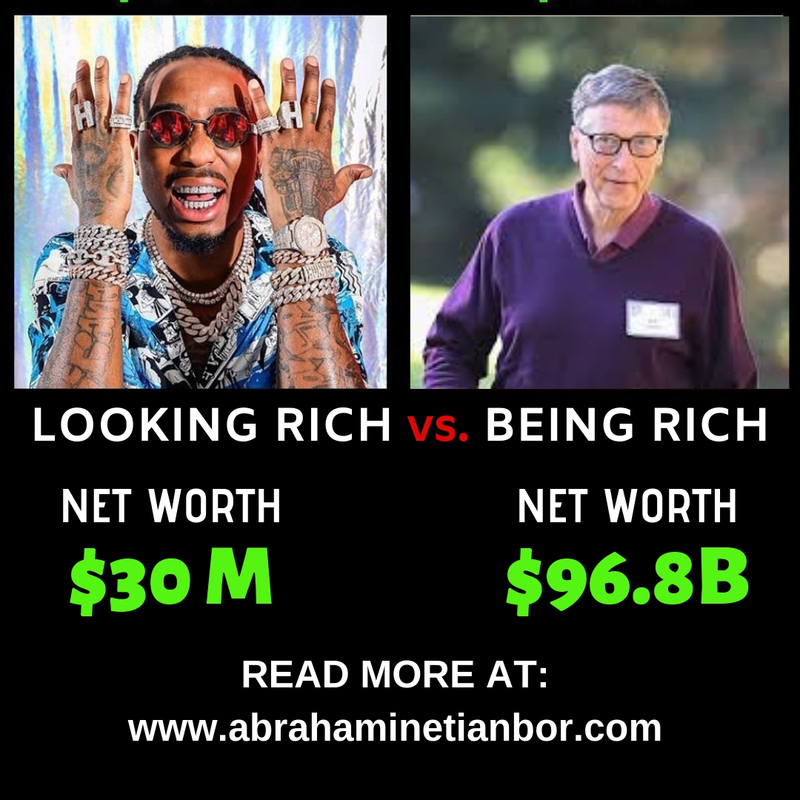 He was serious in the old testament with the physical Israelite (2 Chronicle 7:19-22) and today in the new testament with the Spiritual Israelite (Romans 6:19-23). Also, the the two thieves on the cross is another example to consider when thinking about sin that may be virtually the same but one led to death for lack of repentance and acceptance of Jesus as the Christ but the other through believe and repentance made it to paradise with Jesus. They both were sinners but only one recognized his sins (Luke 23:32-43) and was given life. The rejected stone mentioned when quoting Psalm 118 in Matthew 21:42-44 was Jesus himself. This complete deliberate rejection is just like the rejected law of Moses (Hebrews 10:28) by the physical Israelite. The rejection in Hebrews 10 is a deliberate act to ignore or forsake (2 Peter 2:20-22, Proverbs 26:11, Hebrews 10:25). When you read the book of Hebrews or at least the entire chapter 10 of Hebrews, you'll understand where the writer is coming from before verse 29. Some Christians simply stopped worshiping God because they rightfully believed that the once and for all death of Jesus that took away their sins by grace is all they needed. There was no need for the frequent bulls and goats sacrifices. Their mindset became once saved forever saved and no need to remain faithful. This is why they were challenged in verse 25 to keep worshiping God because deliberately ignoring or forsaking worship will constitute a rejection of the Holy spirit that they have received when they accepted the gospel and the grace of Jesus Christ. Grace is the Holy Spirit that we trample on (Hebrews 10:29) when we continue in sin and this continuation in sin is a result of our worldly sorrow. 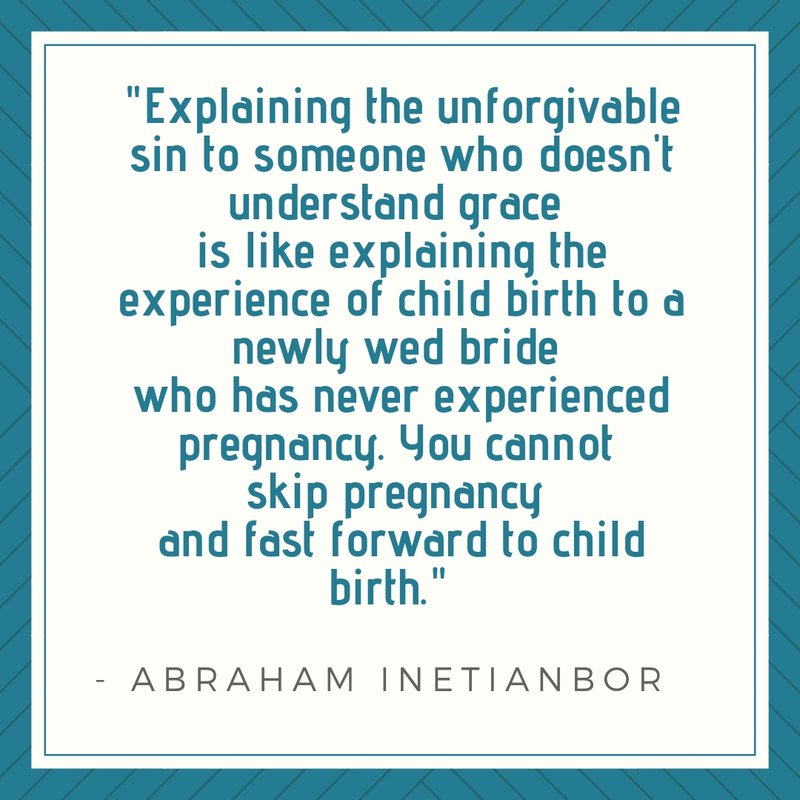 The scripture says we cannot continue in sin or practice sin for grace to remain (Roman 6:1, 1 John 3:6-10) and those who continue to "practice" sin, no longer have God. Practice is something you continue to do with the intent to get comfortable doing or better at it. 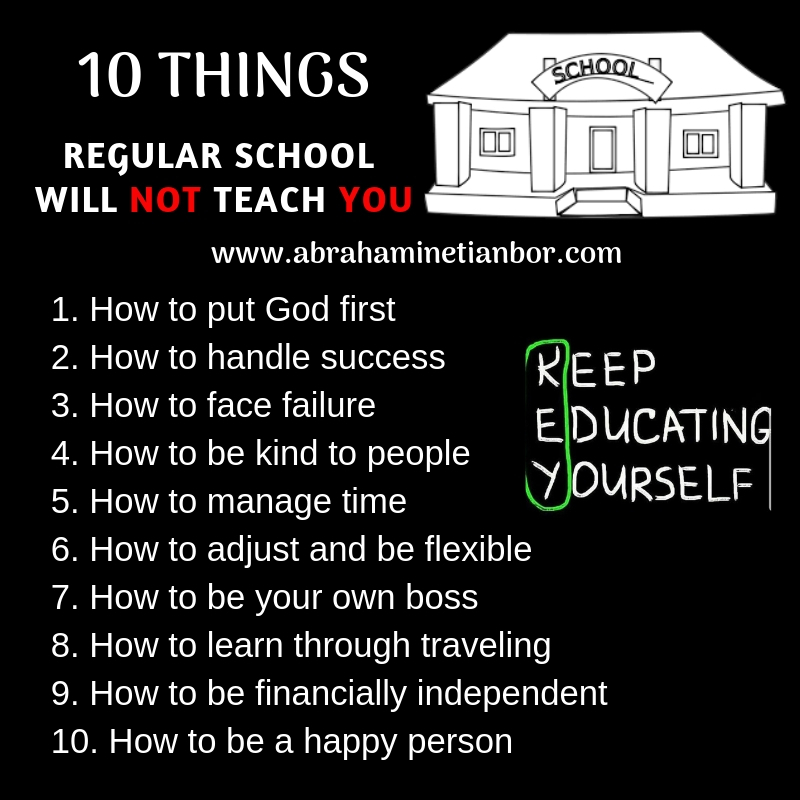 Something you do every now and then with no intentions of making it part of your life is not considered practice. If godly sorrow produces repentance, worldly sorrow does the exact opposite. Worldly sorrow (2 Corinthians 7:10) is that attitude or behavior against the Holy Spirit that cannot be forgiven. 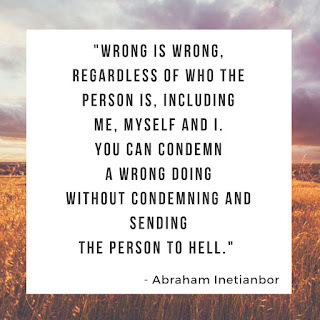 When we feel bad enough for not sinning because we want to follow and please the crowd, it leads us to continue in sin and be alive to sin instead of being dead to sin. When we prefer to drown in the pool(worldly ways) and reject grace (the lifeline), there's nothing that can be done. Our hearts are seared (1 Timothy 4:1-2) when we no longer have that godly sorrow or conscience that acknowledges wrong doing in order to create repentance. We no longer see wrong as wrong, instead, we intentionally find ways to defend wrong doings either by saying things like: "who cares?" "Everyone does it." "What's the big deal." "He or she doesn't have a filthy mouth, they're just saying what we all are thinking." "No one is perfect." When we care more about creating these excuses more than repentance, then I believe we are just digging a hole for ourselves. 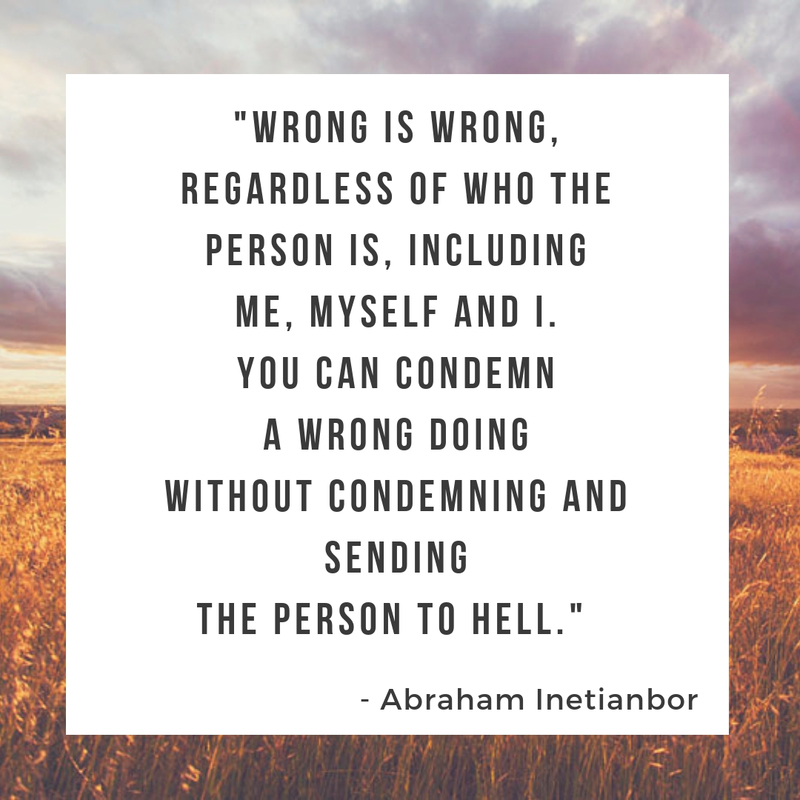 The time we spend defending sinful acts can be spent encouraging one another unto good works. When the physical body dies, it means we lost the soul that gives life and we stop breathing that breath of life. When we die spiritually, our soul looses the spirit (grace) of God that gives life to our soul. Jesus is the source of the spiritual lifeline(power) that we plug into spiritually and when we get cut off from the power source, we loose that connection to salvation, eternal life or the forgiveness of sins. This is why there is no more forgiveness after judgement or after death hence this sin cannot be forgiven. I call it the ultimate sin without a name because it embodies everything we know about sinfulness. Jesus said rejecting or slander against the son of man (Matthew 12:31-32), which is God in the flesh can be forgiven because we have a chance to make it right by accepting grace. But sin against the Holy Spirit, which is what we do when we refuse, reject or trample on grace, will not be forgiven. Disregarding grace, rejecting grace, falling away from grace, sin against the Holy Spirit or refusing to have the Holy Spirit in our lives by continuing in sin is all the same as nailing Jesus back on the cross (Hebrews 6:4-6) and then telling Him you want nothing to do with His grace. The Holy spirit dwells in us when we become children of God. The sin against the son of man that Jesus was referring to is the rejection of His presence on earth at that time as well as anyone else who refuses to believe after his departure. Jesus made it clear that sin against the Holy Spirit will not be forgiven. The Holy Spirit, which He promised to send, arrived in Acts chapter 2. This is when people for the first time started receiving the gift of the Holy Spirit, which is grace and grace is the power of God to save. Without it, we can't be saved, not matter how good we may think we are.